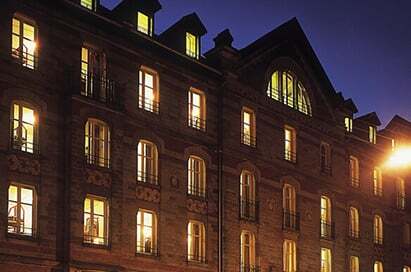 Combining an attractive historic centre with the home of the European Parliament, Council of Europe and Court of Human Rights makes Strasbourg a great city for groups wanting to enhance their understanding of the European institutions. It is a city which has something for everyone. The Heads of State or Government meet here at least twice a year. 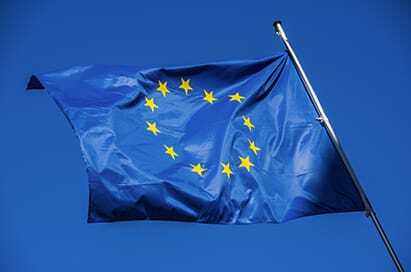 The Council is a crucial element of the European Union. It sets priorities, gives political direction and resolves issues too complex for the Council Ministers. The visit includes a video and then a tour around the building, explaining how the system works. The maximum group size is 60. 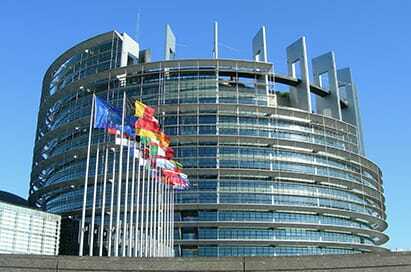 The European Parliament is the largest multi-national parliament in the world. It represents the 370 million citizens of the Union and its primary objectives are to pass European laws and control the executive power. Visits must be booked directly through your local MP. On the banks of the river stands the new Palais des Droits de l’Homme, designed by Richard Rogers, which houses the European Court of Human Rights dependent on the European Council. The group will be shown a film and then taken around the building.